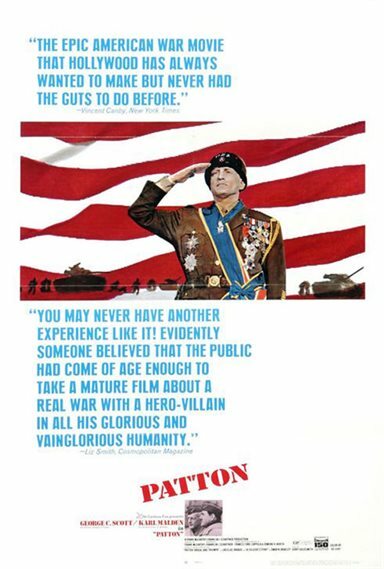 Winner of seven 1970 ACADEMY AWARDS® including Best Picture and Best Actor for George C. Scott,* Patton is a riveting portrayal of one of the twentieth century’s greatest military geniuses. As rebellious as he was brilliant, George Patton (Scott) was the only general truly feared by the Nazis, yet his own volatile personality was the one enemy he could never defeat. Download Patton in Digital HD from the iTunes store. Patton images are © 20th Century Fox. All Rights Reserved.